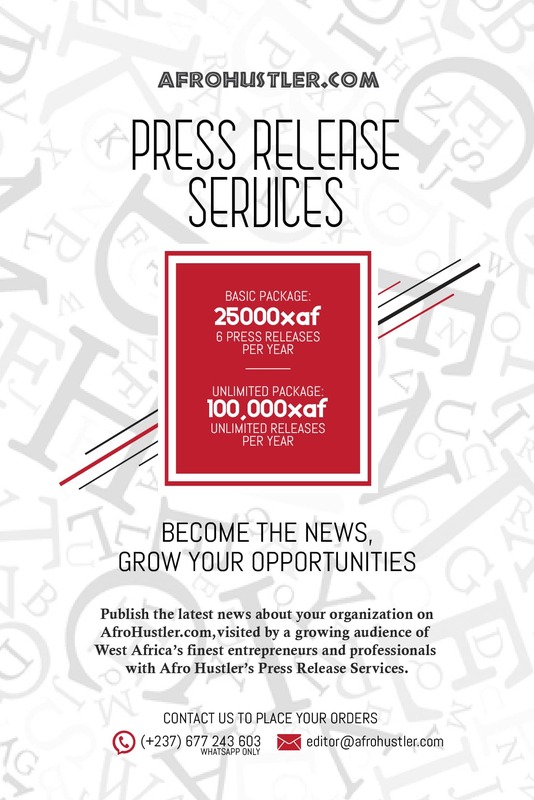 Afro Hustler (www.afrohustler.com) is looking for two persons to join her team in the position of Online Journalist/Blogger intern, with a special focus on Corporate & Political ICT/Telecoms in Africa. As a Blogger Intern, you will grow your skills and build your resume while gaining invaluable experience in the areas of Blogging in general and the vertical of ICT and Telecoms in particular. This unpaid internship is up to 20 hours per week (4 hours a day). You will be expected to research on new stories, interview relevant persons, develop the stories and report them to your Editor. Selected candidates will work under the supervision of an Editor in Chief and in collaboration with other team members to deliver relevant and journalistic content to our readers. You will end the Internship with a rich portfolio of published articles organized in the Afro Hustler platform under your name and you will receive an Attestation of Internship. Exceptional interns will receive a unique opportunity to join the Afro Hustler team full time. Participate in the generation of compelling stories on ICT and telecommunications in Cameroon, CEMAC Region, and Africa. Write accurate stories that are well researched and attributed to necessary sources and update as necessary. Interview proper sources to enhance story content. Respond quickly to breaking news around entrepreneurship and startups, contributing to the news team’s coverage of the event. Knowledge and experience using Facebook, Twitter and emerging social media platforms. Must be self-motivated, team-oriented and work well under pressure. Must have excellent communication skills and be proactive in seeking out interviews to enhance story content. Applications are ongoing. Internships will commence on the 1st of June 2017.